As a typical 'child of Thatcher' Rob left school at 16 with the intention of retiring at 25 as a multi-millionaire. After joining the stockbroking arm of RBS and making the rather expensive mistake of confusing US dollars with Singaporean dollars the City decided that Rob wasn’t for them. Rob left to travel the world, during which he cycled solo 3,300 miles up the East Coast of Australia, before returning to lead and guide school parties on historical educational tours. After 6 very happy years with very little money, Rob joined the recruitment industry. 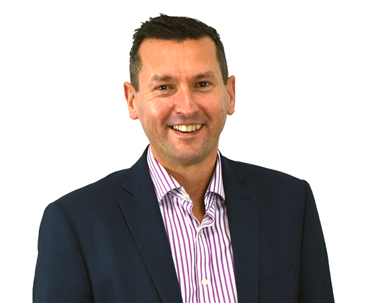 Over the next ten years Rob rapidly rose through the ranks of a specialist Sales and Marketing recruitment division of a £0.5BN recruitment group leaving in 2007 as Marketing & Sales Director to establish Aaron Wallis, a leading sales and marketing recruitment agency. Since 1998, Rob has specialised in technical sales recruitment, particularly engineering and electronics sales recruitment, and has over 12-year operational and commercial management experience. 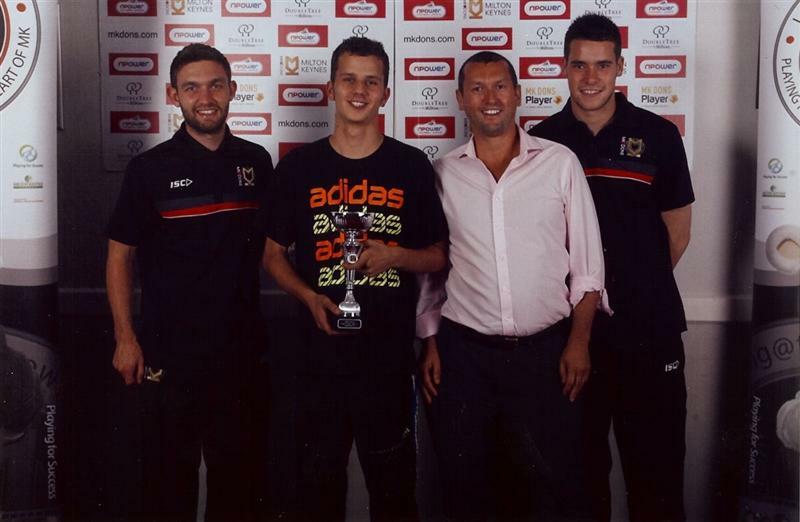 During his corporate life, Rob won the coveted best-performing manager award 2004 for profitability (out of 315 group managers) and won numerous other group Awards for both achievements and excellence. Since setting up Aaron Wallis Rob has steered the company to enjoy double-digit growth year-on-year thorough turbulent economic times by maintaining clients and making a difference. With a first class honours degree in History, Rob is a factoid nut and in 2007, 2009 and 2013 led the largest surveys of sales professionals in the UK. As a consequence he is recognised as an authority in both recruitment and sales and has had articles published in the Guardian, FT, the Daily Mail and The Times. Twice featuring on the front cover of the Institute of Sales and Marketing Management magazine, "Winning Edge", Rob is also the author of the celebrated 'Career Success Masterclass' e-book and podcast series. Rob has strummed a guitar since he was thirteen but hasn’t quite progressed from there. Rob is happiest on a family holiday with great views and good food. Rob is Android not iPhone. Rob’s favourite music genre is classic rock/prog rock. Rob is an anorak. Rob is stubborn. 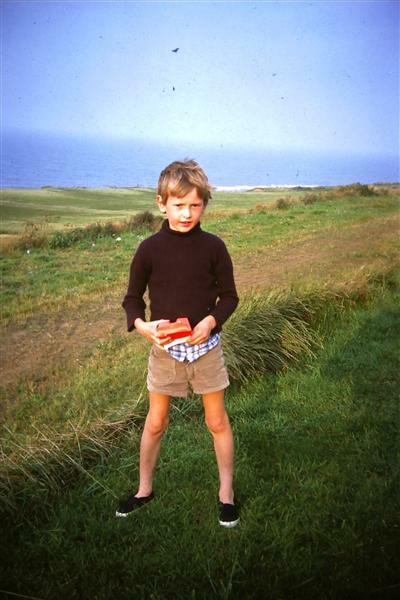 Rob is married with four children and lives in Milton Keynes, Buckinghamshire. 1. Describe your role in one sentence? 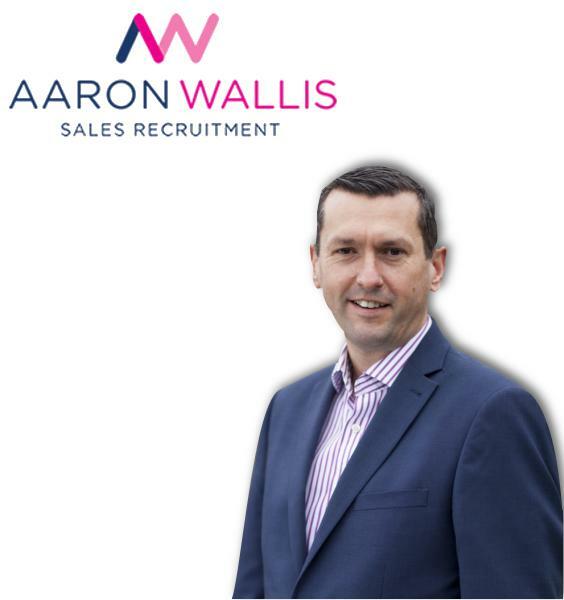 I’m the MD of Aaron Wallis but still actively recruit and place around 40 candidates every year, predominantly into technical sales roles. My other responsibilities include overseeing marketing initiatives, developing Aaron Wallis as a ‘brand and getting involved in every aspect of commercial and operational management. As a consultant I’d like to think that I’m knowledgeable and open. I like to offer advice and help clients to make the best possible decisions. As a manager I’m the kind of person that likes to give people the tools and then let them flourish in their own style within a supportive and structured framework. I really enjoy working with clients that have had real problems recruiting and maintaining staff. Then look at their recruitment process, how they manage new staff, how they measure performance and then providing them with the consultancy, and hopefully the right staff, to help them improve their results. I’d hope it’s because I’m pretty straightforward, knowledgeable, well connected and highly experienced across many areas of technical sales recruitment. I’ve probably met about 6,000 technical sales professionals in my career, and whilst I can’t remember them all, I can normally remember snippets about them; enough so that with a bit of database querying I can normally find them! In addition, I’d like to think that the advice I offer is easy to implement, practical and effective! It’s a continuously evolving role and industry – the day to day role is radically different to what it was ten years ago, and I know that the role of a recruiter will be drastically different in five years. It’s that constant change which keeps me fresh and always trying to learn new skills and techniques. Also, I love the way that every day is different and genuinely encounter a situation every single working day that I’ve not encountered before. Probably, a History Teacher. And, I’d probably get sacked after a year though for not following the curriculum and only teaching the interesting stuff! I am lucky that generally I get on with most people and I’m very straightforward. I care and want to make a difference. I am passionate about what I do – I read at least a book a month on sales or recruitment together with listening to audiobooks and attending conferences and seminars on sales. I think this helps me to ‘add value’ to employers and candidates. I talk too much, get bored easily and am not as organised as I’d like to be. I’m a classic ‘lazy zee’ DISC profile – reasonably driven, highly communicative, and easily distracted. Also, if a process can be circumvented to save time I’ll occasionally sneak down that path. Luckily there’s a great member of our team, Liam, who’s terrific at all of the above things that I’m not so good at! Oh, there's so many things! I'll just go for three. 1) People bumping into you that are texting whilst walking – they then look at you as if it’s your fault! 2) Men in gym changing rooms flaunting their bits and taking rather too long to get themselves dry (and they’re always men that really have nothing at all to be proud of!). 3) Lastly and most importantly, negative people that don’t have a good word to say about anyone or anything – I avoid them. Benjamin Franklin. What a dude to fit so much into one life! Not only did he discover the power of lightening and was a signatory on both the ‘Declaration of Independence’ and ‘U.S. Constitution’ but he was also a self-made millionaire by his mid-twenties, set up the first fire brigade in the US, invented the Franklin Stove (but chose not to profit from it so that ordinary people could get warm cheaper - was this then perhaps the first Social Enterprise? ), invented the odometer, rocking chair and bifocal glasses, founded the of University of Pennsylvania and was the leading advocate of the anti-slavery movement. In addition he retired in his 40s to follow his passions, was renowned for being a bit of a party animal (coming up with over 260 ways to describe someone that’s had ‘one too many’ – such as ‘drunk as a wheelbarrow’ and ‘well on his way to Barbados’) and was a charmer with the ladies! What a guy! Love your granddad – I know he smells a bit but he’s alright really! No seriously, 1) the Beatles were right “Money Can’t buy You Love” but it can buy you the choice to do what you want to do. Enjoy what you can do with money rather than chase material possessions and letting it be your master, 2) Invest in your own mind – then only fate can take it away from you and, 3) Laugh lots, take risks, be happy; karma is real – treat others like you want to be treated. When I returned from travelling I just wanted a ‘job’ to earn enough money to go travelling again. I was lucky enough to get two job offers on the same-day – one was in a call centre for British Gas, and the second was with a School Tour Operator in a sales role. I chose the School Tour Operator (which was £25 a month less) as it offered free tea and coffee, and I worked out that I’d spend more than that a month in the Call Centre! That simple and naïve decision meant I worked with amazing colleagues who had brains the size of counties, I got into sales, I travelled loads with the job (which quenched my thirst for travelling) and I met my wife. Selling up, buying a Winnebago and heading off without a plan and enough cash to pay for friends and family flights to visit us. A home by the sea and a great walk. Travelling, painting, playing guitar, eating good food, remaining fit, going to loads of gigs, working through my ever-growing ‘bucket list’, growing my hair long, doing loads of degrees, being openly opinionated, falling asleep when I feel like it and still doing silly ‘challenges’.